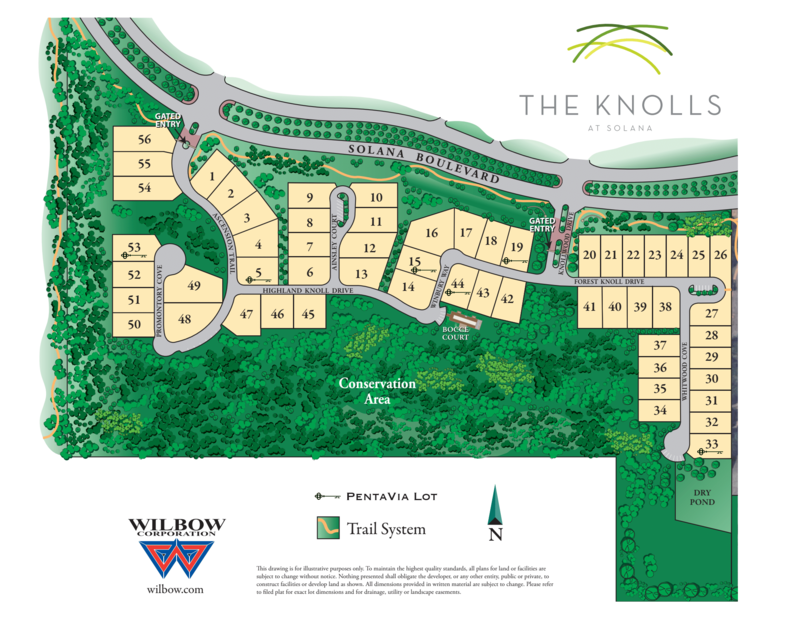 Expansive, yet close-knit…wild and wooded, yet crisp and contemporary…an exclusive escape, yet close to it all, that’s The Knolls at Solana. Hidden in the middle of the coveted Town of Westlake, The Knolls at Solana is more than a custom luxury gated community, it’s Westlake’s most unassuming, yet extraordinary, new living experience. This is a luxury gated community next to the beautiful Granada in Westlake. 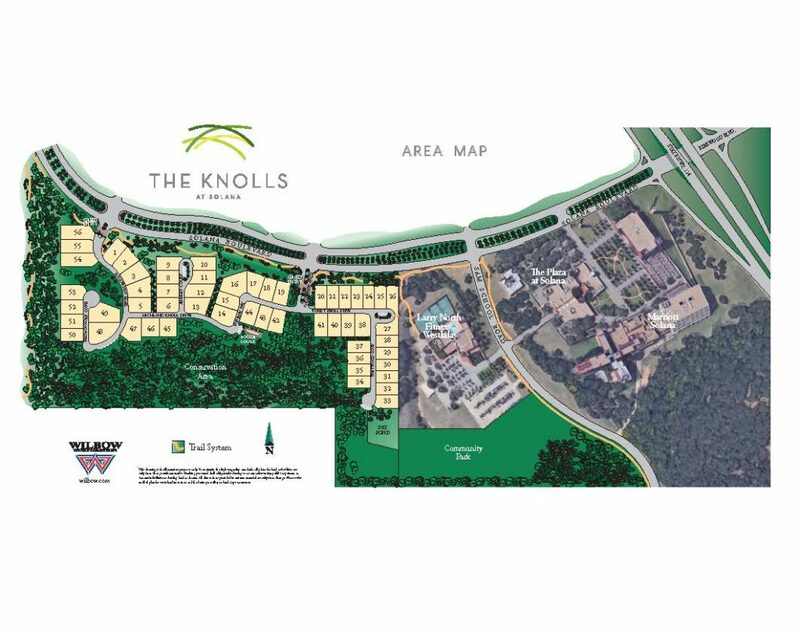 Featuring just over 50 custom modern-design homes set among beautiful green space, parklands, and an expansive conservation forest, The Knolls is ideal for the discerning homebuyer seeking to create the one-of-a-kind residence of their dreams. What’s more, shops, a health club and favorite restaurants are just a short walk away. The Knolls is also served by exceptional Carroll ISD schools. This community will also be a walk or bike ride away from Westlake’s Entrada. Entrada is nestled on 85 acres in one of the most coveted communities in the country. A charming walkable community, modeled after a quaint Catalonian village in northeastern Spain.